Diversity is the collective mixture of human differences, including but not limited to race, ethnicity, culture, gender, gender identity, sexual orientation, age, social class, physical ability or attributes, religious or ethical values system, national origin, language, political beliefs, perspectives, skills, educational and life experiences. Join our SoP Diversity eNews listserve to learn more about SoP diversity initiatives, campus and community activities/events focused on diversity and social justice, and new, curricula, and policy updates. 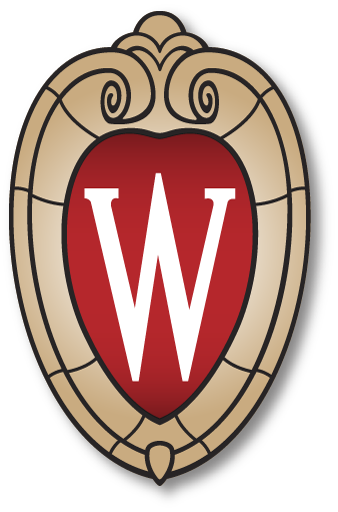 Email join-sopdiversity@lists.wisc.edu to join our listserve.